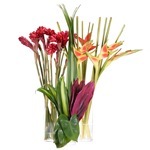 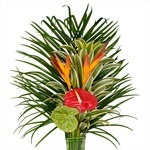 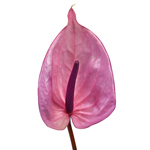 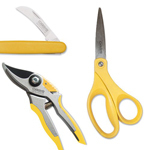 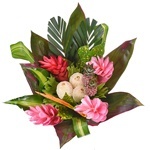 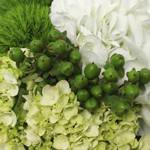 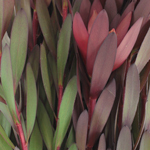 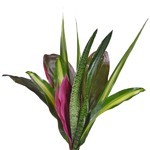 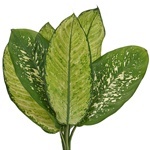 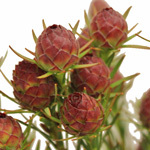 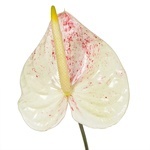 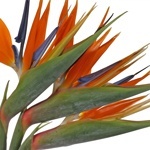 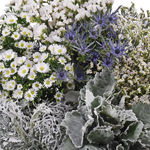 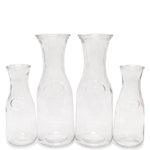 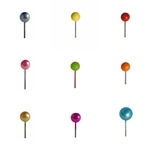 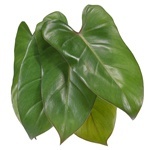 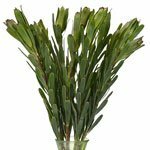 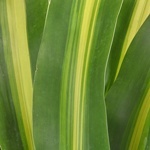 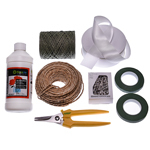 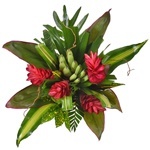 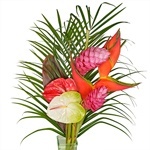 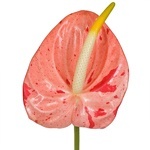 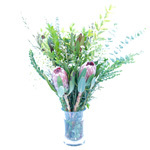 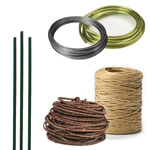 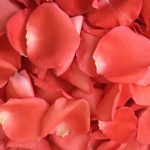 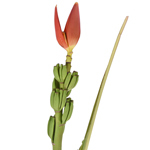 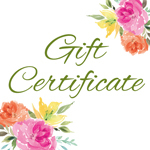 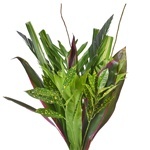 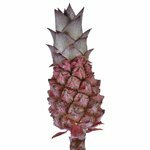 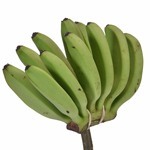 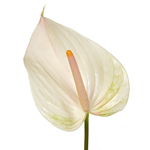 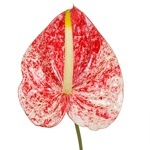 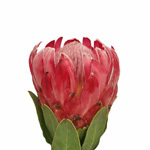 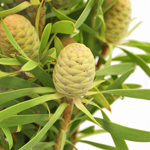 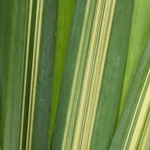 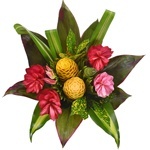 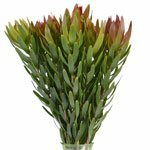 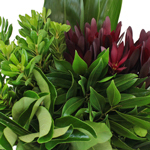 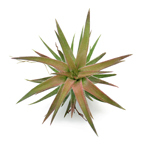 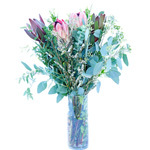 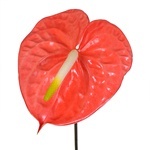 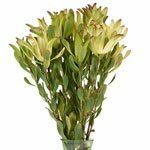 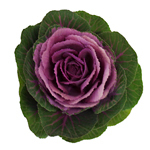 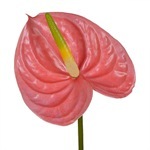 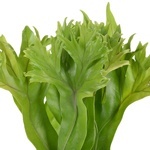 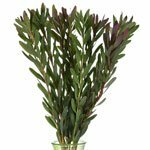 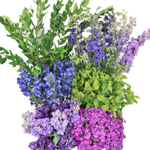 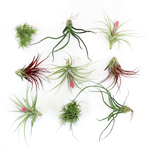 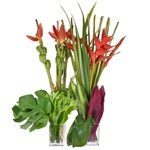 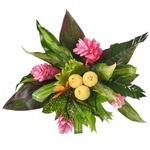 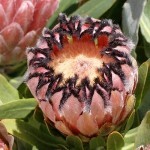 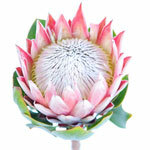 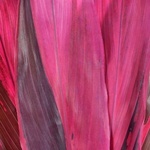 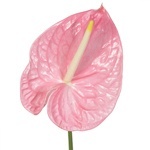 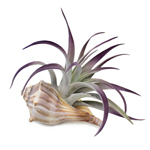 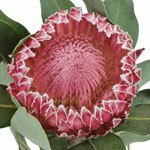 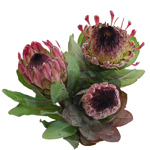 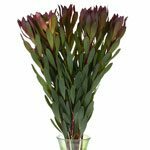 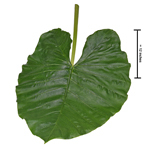 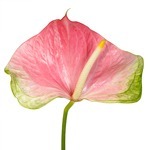 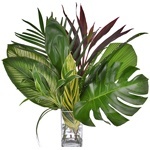 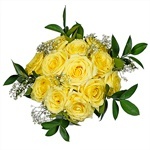 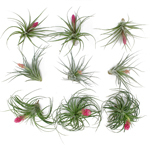 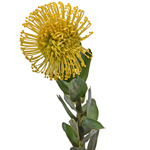 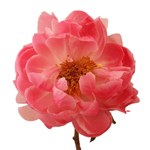 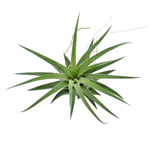 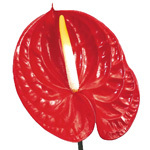 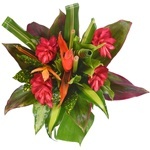 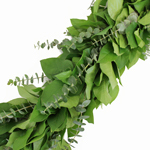 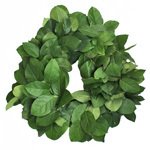 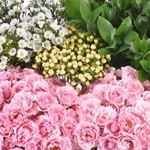 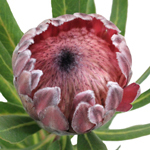 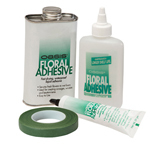 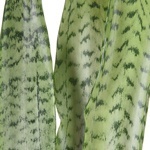 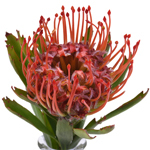 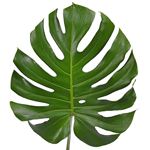 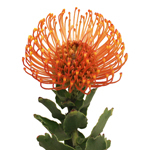 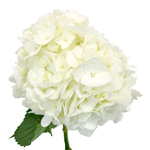 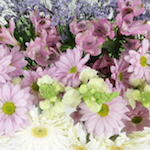 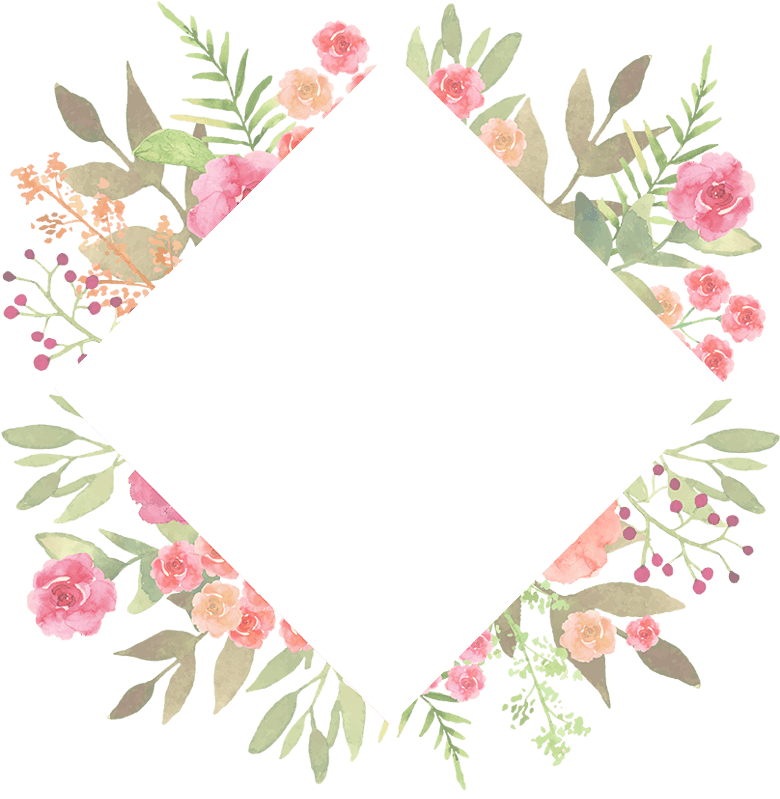 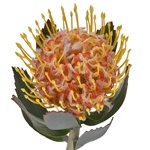 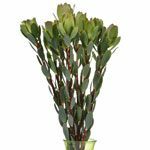 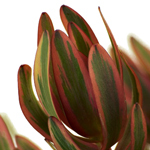 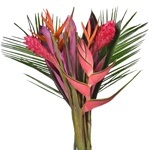 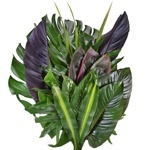 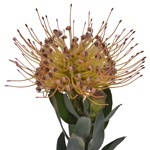 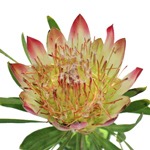 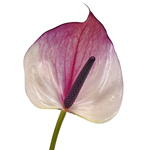 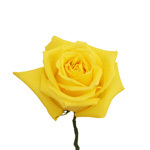 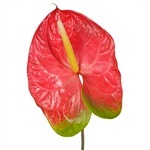 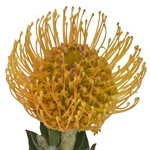 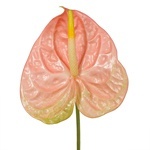 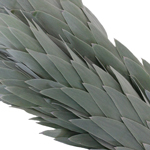 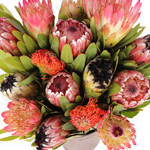 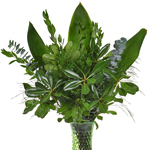 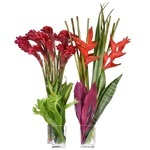 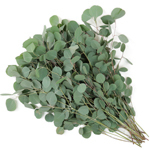 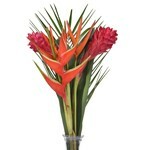 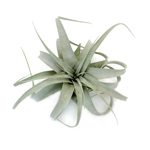 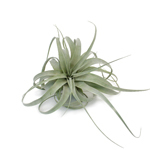 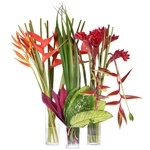 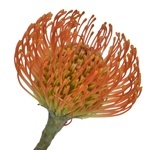 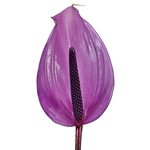 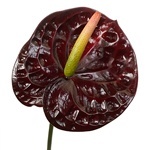 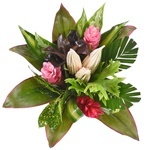 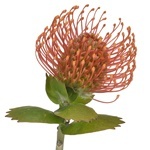 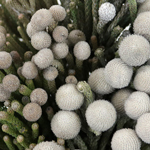 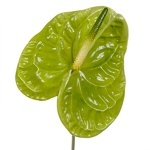 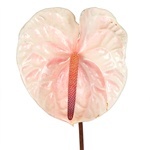 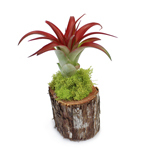 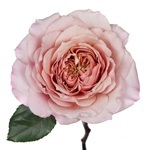 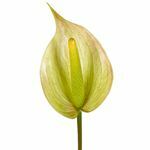 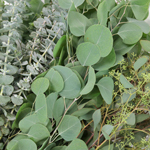 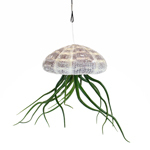 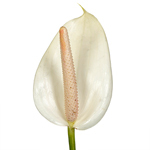 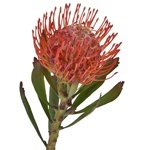 FiftyFlowers offers several varieties of tropical flora to choose from. 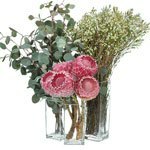 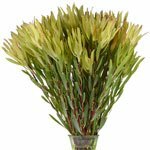 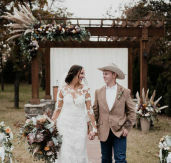 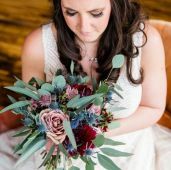 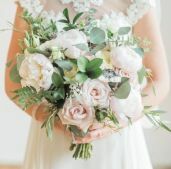 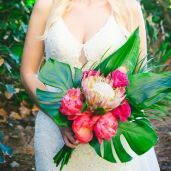 If you’re looking to add a unique touch to your centerpieces, add texture to a bridal bouquet, or if you just want to create an unforgettable floral arrangement, then FiftyFlowers’ tropical varieties might be just what you’re looking for. 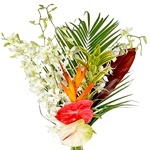 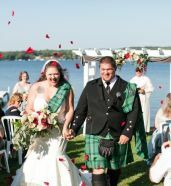 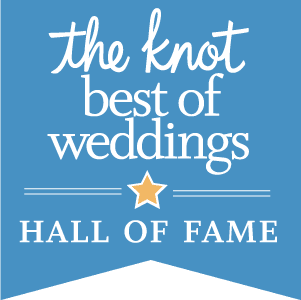 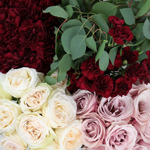 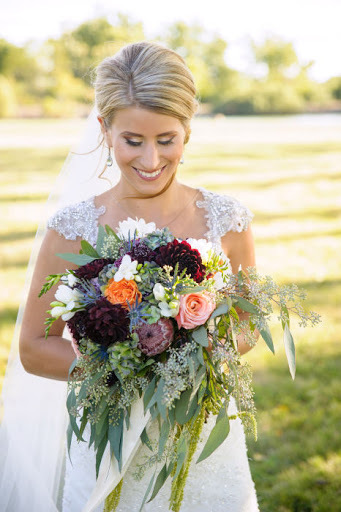 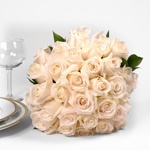 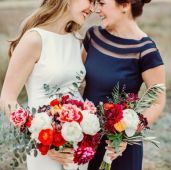 Each flower has distinct features, and unique qualities that will enhance any event.